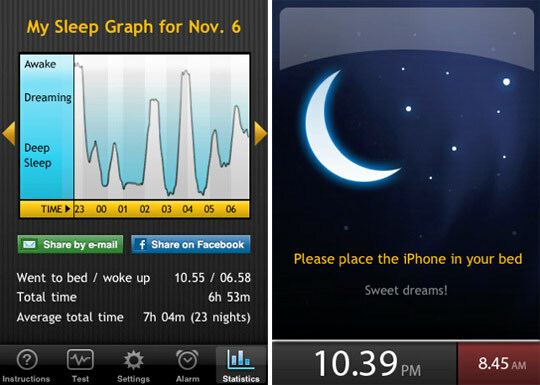 Top 5: Mobile Phone Apps to Improve Your Working Life. 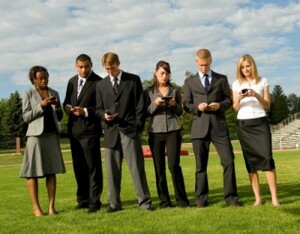 Smart phones have become a vital component of our everyday lives. They’re used so often, people would have forgotten what the front of their hand looks like, if it weren’t for FrontOfYourHand, the handy app to show you what your own hand looks like. There are, however, a number of fantastic apps that you can use to improve your productivity and general experience at work. If you’re going to keep your phone around with you all of the time, here are some great applications that you can download to improve your professional life. If you love the progression and feelings of accomplishment from playing a computer game, but hate not actually learning anything particularly useful, Duolingo is the perfect app for you. As the world of work shrinks, and business communicate all over the world, Duolingo makes it easy to learn new languages. 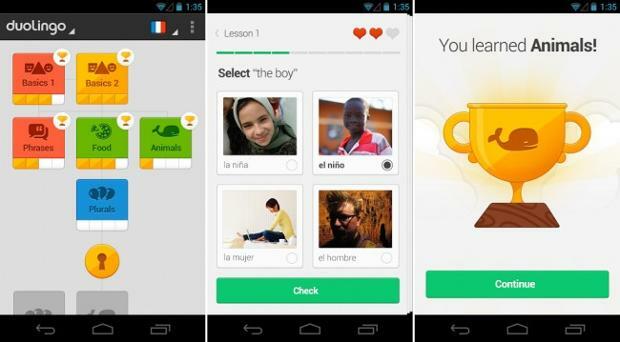 It teaches you new languages, such as Spanish, Italian and German, quickly and effectively, with quizzes and challenges that make it fun, and experience points, that make your progress tangible. Duolingo will also motivate you by tracking your daily progress, so that you can easily make sure you are hitting your goals. The app is also free, so there isn’t really a reason not to download it. Before you even get to work, one of the toughest challenges of the day can be waking up. Sleep Cycle cleverly monitors movement in your sleep using the phone’s accelerometer and gently wakes you up at the optimal and most natural point in your sleep schedule. You can wake up feeling fresher and more alert, which can also help with your job performance and is cheaper than your morning coffee! It also has a newly added feature which makes all sorts of soothing noises to help you get to sleep at night as well. A vital tool for any business person that gets a lot of business cards in their day to day life. 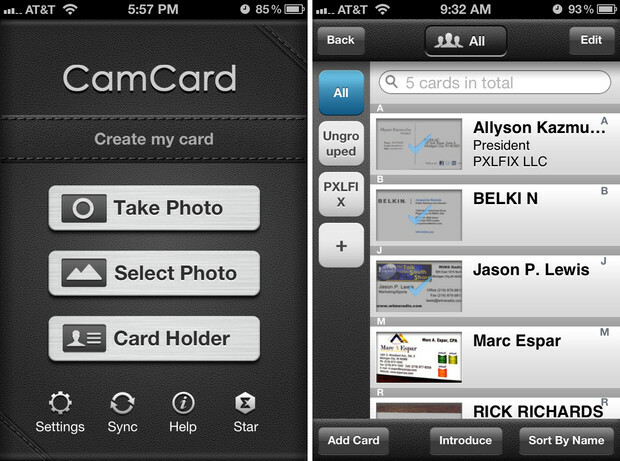 If your wallet is stuffed full of business cards, or you keep finding them behind the sofa, CamCard is a vital app for you. Photograph cards, and they will be scanned into your phone. Or you can send a virtual business card to anyone, so you won’t have to carry around an enormous wodge of business cards wherever you go. Although you might miss out on any beveling or engraving. CamCard can also be accessed from any of your devices, and business cards can be organised and categorised so you won’t have any trouble accessing them later. 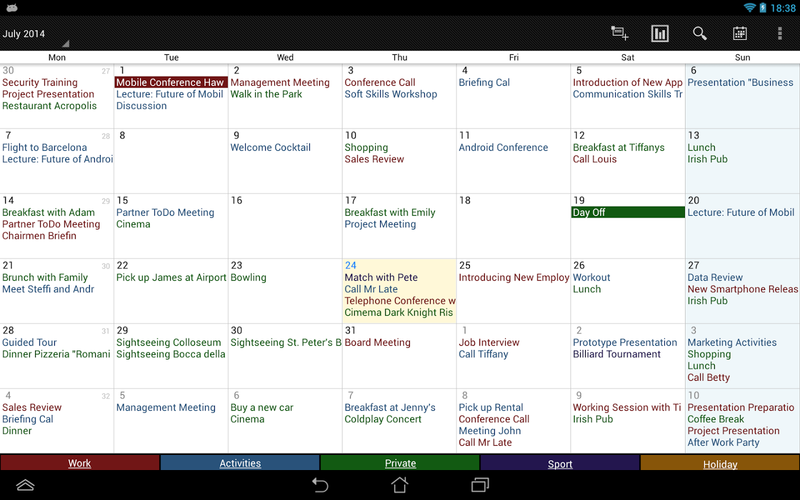 2. Business Calendar. £Free or £4.99 for the premium version. Android only. The name essentially describes the app perfectly. It’s a calendar with a simple, easy to read interface that makes it easier than ever to keep up with all of your appointments, in and out of work. It synchronises any calendars you have, such as Google Calendar, to keep all of your appointment information in one place. Colour coded entrants, and visual timelines can help you keep track of what you need to be doing each day, and there are all sorts of widgets and themes to make it personal to you. 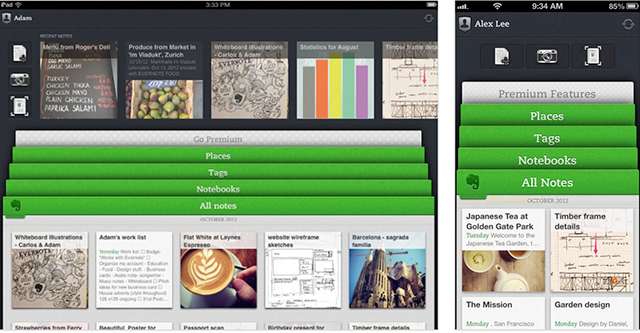 Evernote is chock-full of useful features to help you while you’re at work. Capture voice memos, brainstorm ideas with your co-workers, keep to-do lists with alerts, and a large number of other features that you’ll find yourself needing and using all of the time. You can also access your Evernote files from any machine, so you can keep working quickly with minimum fuss. ← Dos and Don’ts of Job Interview Body Language.